In just a matter of days, 65 Degrees North will set out to summit Everest, with their team made up entirely of serving or veteran Royal Marines. Standing at 29,029 ft (8,848m) above sea level, Mount Everest is the highest mountain in the World. It will take unimaginable endurance, courage, resilience and strength to reach the summit, but the team taking on this ultimate challenge will push themselves harder, and higher, than they have ever climbed before. 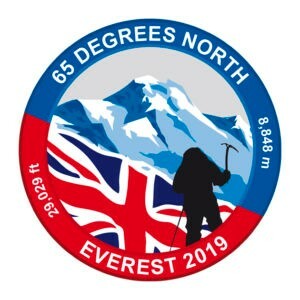 RMA - The Royal Marines Charity is proud to support 65 Degrees North, an organisation that seeks to help in the rehabilitation of wounded or damaged ex-servicemen and women by offering the opportunity to participate in a challenging adventure. Changing the perception of physical and mental disability through the ‘Spirit of Adventure’ 65DN hope to inspire and motivate others to overcome, achieve and succeed. The 5 Royals taking on this incredible expedition are Joe Winch, Scott Ransley, Brendan Davies, Tom Heal and Richard Morgan. Team Everest will have to battle sub-freezing temperatures, as low as -60ºC, the effects of high altitude, and the possibility of sudden, and unpredictable, storms and avalanches. Wind-speeds of up to 175mph have been recorded at the summit and frostbite, snow blindness and hypothermia are all major threats. The area above 8,000 meters (26,000ft) is called the “death zone,” because of its thin air and brutal weather. 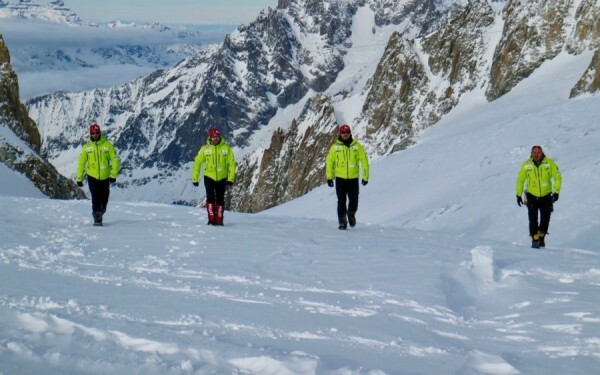 All at RMA – The Royal Marines Charity would like to wish the 65 Degrees North the best of luck on their ascent of the world’s highest mountain. To follow live updates from the team, be sure to keep an eye on the team’s social media feeds, linked below.